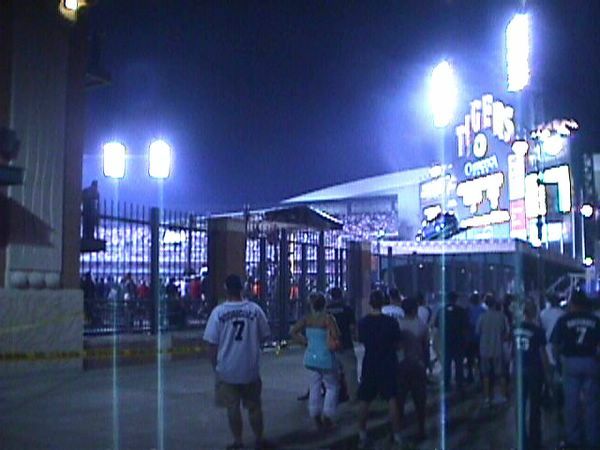 A shot of Comerica Park, PACKED, during the Home Run Derby. Jeff, without question, has been to the park quite a few times. he commented he's never seen it sold out like this. Again nice to see the event was a huge success.